Local ac contractor to respond to emergency quickly. 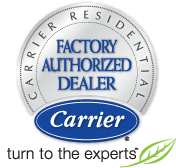 Certified; know what their doing when it comes to hvac & air conditioning service. Licensed by the state to operate in residential and commercial and other types of properties. Insured; would cover any accidental damage to the work site, property owner and workers. Good reviews and testimonials from previous local customers, proving quality service. Technicians & employees of the company should all be drug screened & background checked. 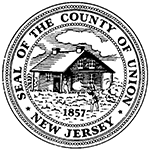 Well fortunately All Week Air Conditioning satisfies all these requirements and now extend their air conditioning service all over union county 24*7. Air duct cleaning cleaning service. 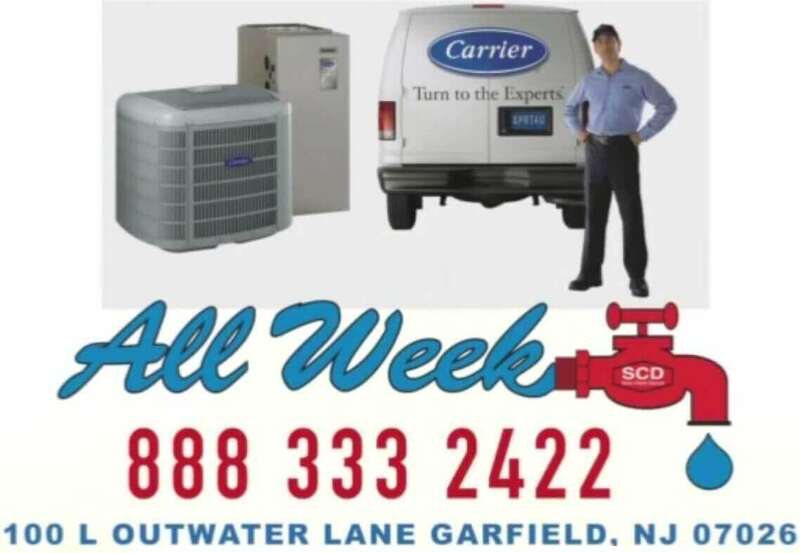 We’d like to inform Union county residents that for this summer we have developed the best strategy coupled with best pricing in order to handle all your AC needs at all times. We want your homes to remain cool and comfortable during the heat waves that go through New Jersey during the summers. And more over we want all of our customer to be satisfied of our services and feel that they spent their money with right company.